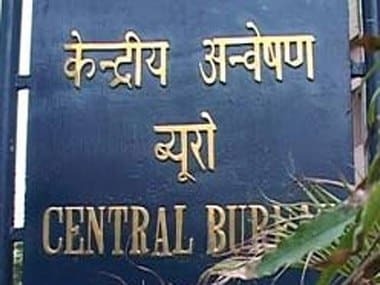 Summoned by the CBI for his questioning of his alleged role in the Narada scam, West Bengal panchayat minister Subrata Mukherjee on Thursday failed to appear before the investigative agency and sought another date for the purpose. 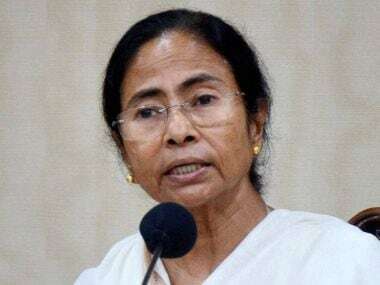 West Bengal Chief Minister and Trinamool Congress supremo Mamata Banerjee on Wednesday accused the BJP of "trying to browbeat" her party by "using the CBI and the ED" as it had dared to speak up against the saffron party. 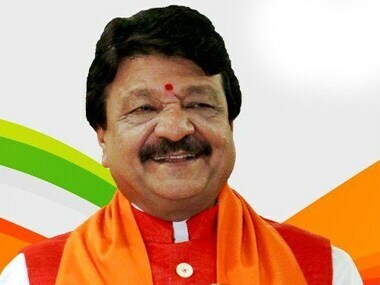 BJP leader Kailash Vijayvargiya on Tuesday demanded that West Bengal Chief Minister Mamata Banerjee immediately remove the ministers whose names have figured in the FIR filed by the CBI in the Narada sting operation case. 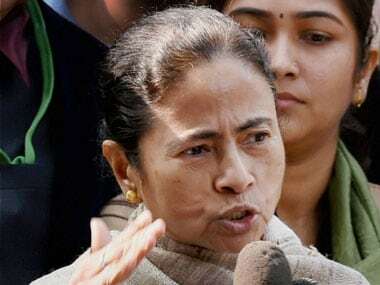 The CBI booked 12 TMC leaders in connection with the Narada sting operation case, drawing a sharp reaction from the party chief Mamata Banerjee, who called it a "political game". 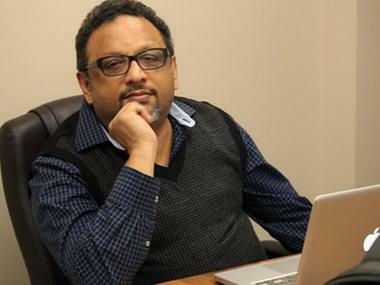 Narada News chief Mathew Samuel who conducted a sting operation purportedly showing Trinamool Congress leaders accepting bribes, on Wednesday approached the police claiming threats to himself and his family. 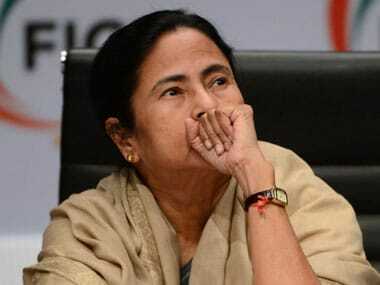 Consider the paradox. 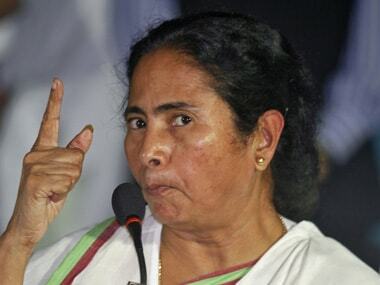 Mamata Banerjee, who as home minister is also in charge of the police, already believes that a conspiracy via a so-called sting was hatched to malign her party's image just before the polls and create suspicion among the voters. 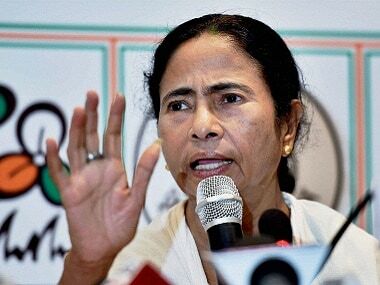 West Bengal Chief Minister Mamata Banerjee Friday ordered a probe by Kolkata police into the Narada sting operation, in which several Trinamool Congress leaders were purportedly shown accepting money for consideration.